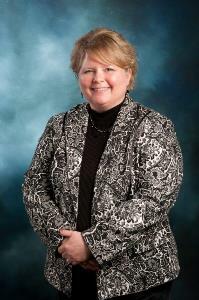 Lori Shepard received her degree from Detroit College of Business, joining BHT&D CPAs in 1986. Lori’s expertise is in the area of preparation and review of audited and reviewed and compiled financial statements for corporations, partnerships and sole proprietorships. She has extensive experience in preparation and review of payroll services and business tax reports for corporations, partnerships and sole proprietorships.